Author releases new book that explores loneliness from scientific, psychological, spiritual perspectives. In an ever technologically advanced, interconnected world, it may seem strange to believe that loneliness is a problem. 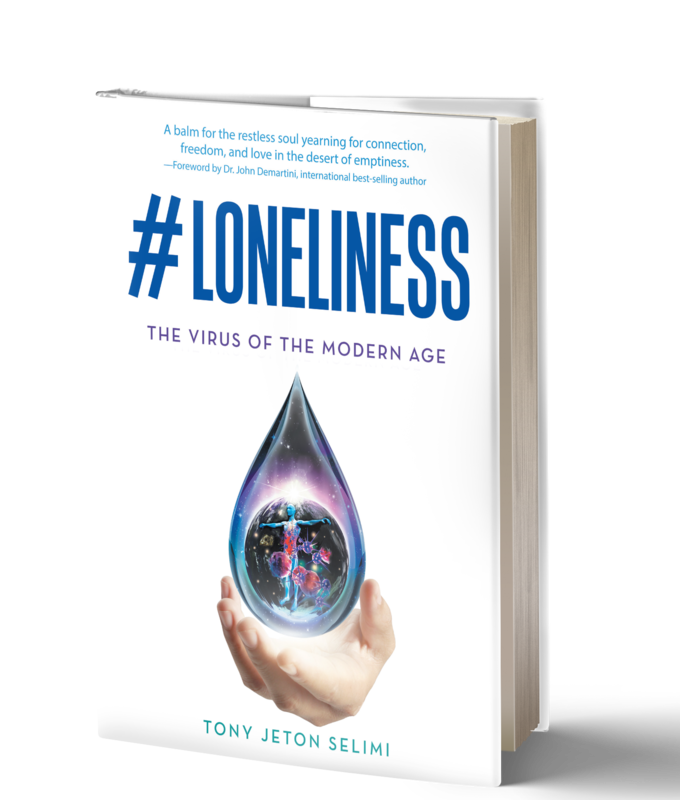 In this just released book “#Loneliness: The Virus of the Modern Age” (published by Balboa Press), author Tony Jeton Selimi addresses the root cause of the globe’s most pressing problems as an effect of disconnection. He points to the pain of rejection and the feeling of being unloved, uncared, and different from the norm as causes for inner discord, high divorce rates, and the segregation we experience worldwide that can bring about war and offers the light people need to find their most authentic, present self. “#Loneliness” provides an answer to the deep loneliness and isolation that result from feeling separation, judgment, fear and emptiness. It helps readers recognize their “magnificent self” as it offers clarity to why people allow themselves to be subjugated by other’s judgments. It also reveals how loneliness and isolation lead down a path toward depression, anxiety and other mental, physical and emotional illnesses. 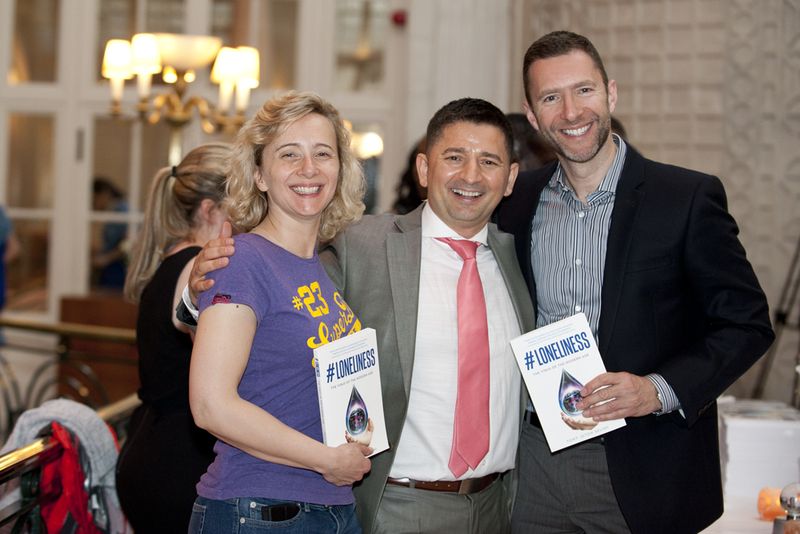 “This book helps the readers find their inner sonar and pierce this cocooned world, open their hearts and minds to awaken their personal genius as they move away from the loneliness of the digital era and into the ocean of interconnected living and being, “ Selimi describes. 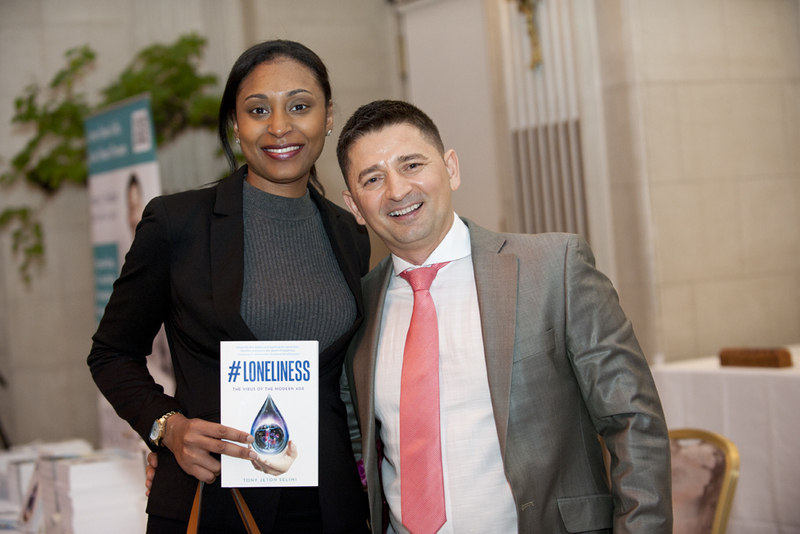 #Loneliness introduces the reader to a new way of thinking that will transcend their mind and elevate their being, igniting a revolution in thinking to better our modern world. #Loneliness is a flash light that illuminates minds darkest parts and unleashes the infinite source of supreme wisdom. This new book helps readers break through their apparent loneliness, awaken their hearts true calling, and get them to speak their inner truth which helps them center their being. “This is a journey we must all engage in to create heaven on earth, save us from oblivion, and shift us toward crowd-nurtured world peace and the next stage in our evolution,” says Selimi. 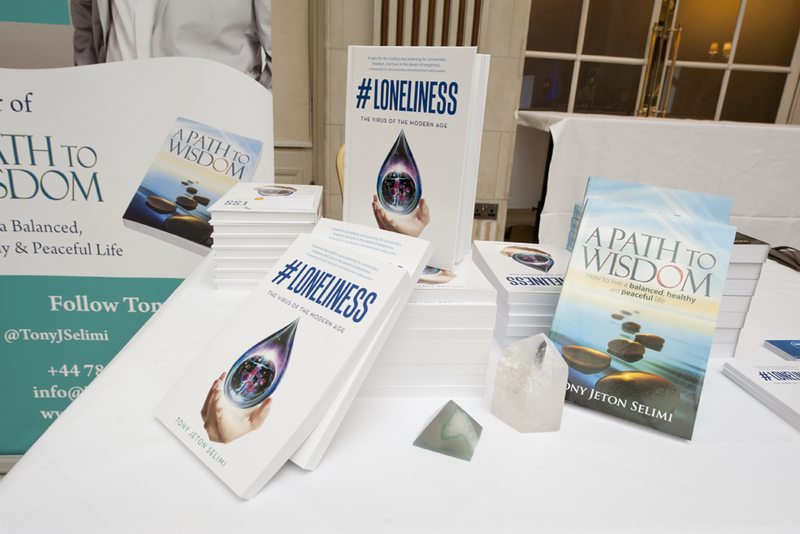 #Loneliness shows the reader how to face life adversity head on and live life in a specific state of Mastery where it almost seems as if the Universe is your best friend supporting their every move. It will challenge the reader, inspire them, make them thirsty and keep them curios to know more. This simple, practical and easy-to-read book will guide readers to learn how by training their mind, mastering emotions, their body will follow and their heart will awaken. 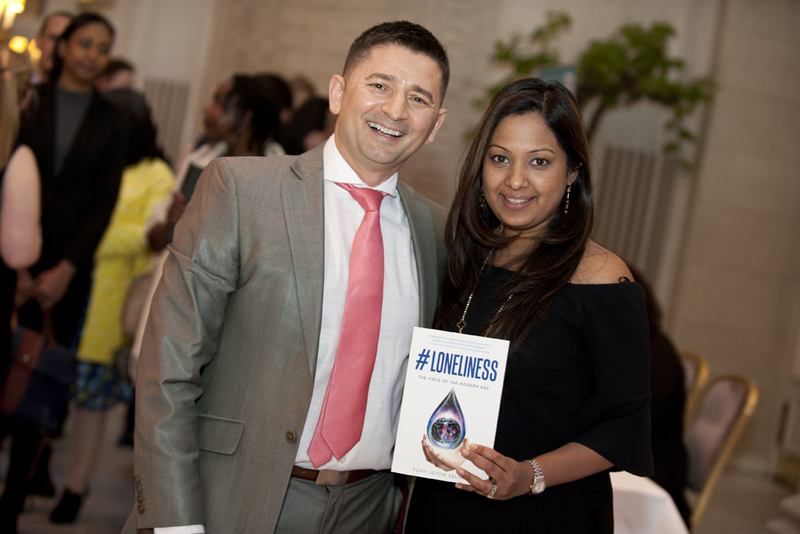 Tony Jeton Selimi is an award-winning author, coach and internationally known human behavior and cognition expert to business leaders, CEOs and entrepreneurs who seek his help to find solutions to personal, professional, spiritual and global problems. As a speaker, he shares an enlightening perspective, humorous metaphors and a compelling, heart-illuminating personal journey. His clients are businesses, entrepreneurs and leaders who seek his help to manifest their highest vision, to be more healthy, wealthy, wise, spiritual and influential. They range from Celebrities, MPs, Dr’s, Scientists, Coaches, entrepreneurs, to CEO’s of FTSE 100 companies such as Microsoft, SAP, Bank of America, E&Y, Vandercom and Deutche Bank. He assists them in unleashing the power that comes from creating balance in all of the eight key areas of life: spiritual, mental, emotional, physical, financial, business, relationship and love. He helps them keep their mind focused and calm, their emotions satisfied and balanced and their heart open and grateful, so that they can achieve their desired outcomes and be of greater service to humanity. He is regularly sought out to advise on subjects of leadership, mindfulness, Entrepreneurialship, conscious relationships, culture and innovation to corporations of all sizes and industries, government, politics and education. Tony leaves his clients feeling inspired, enlightened, and peaceful. 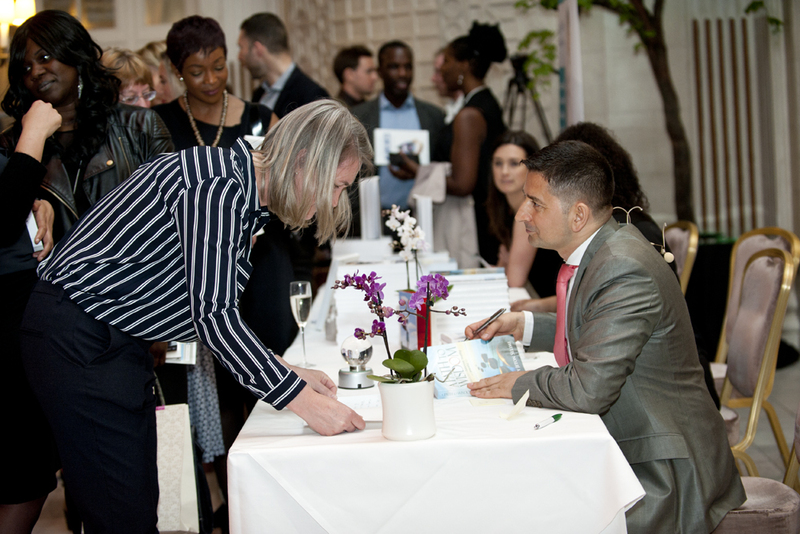 Selimi is also the author of Amazon #1 bestselling and award winning book “A Path to Wisdom.” More information can be found at: http://www.tonyselimi.com and http://www.lonelinessthebook.com.